We started with a simple idea. We call it no compromise. 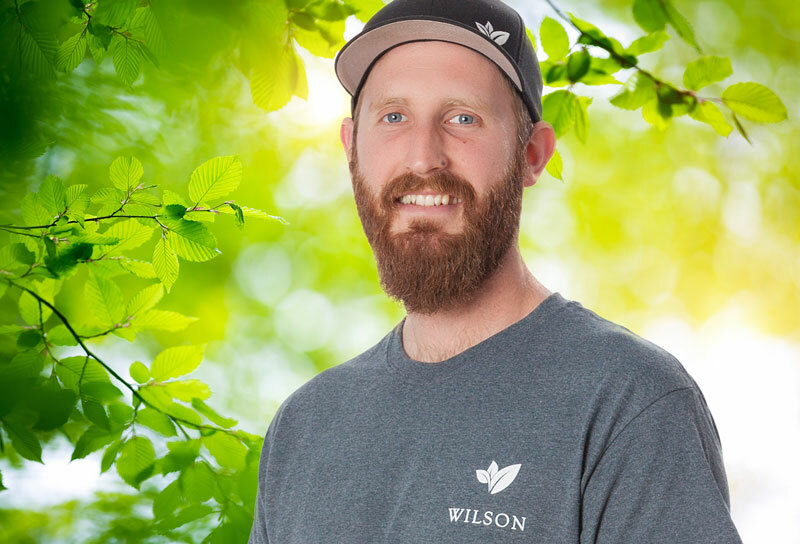 Wilson Tree Care is a locally owned and operated company with deep roots in our beautiful Lower Mainland region. 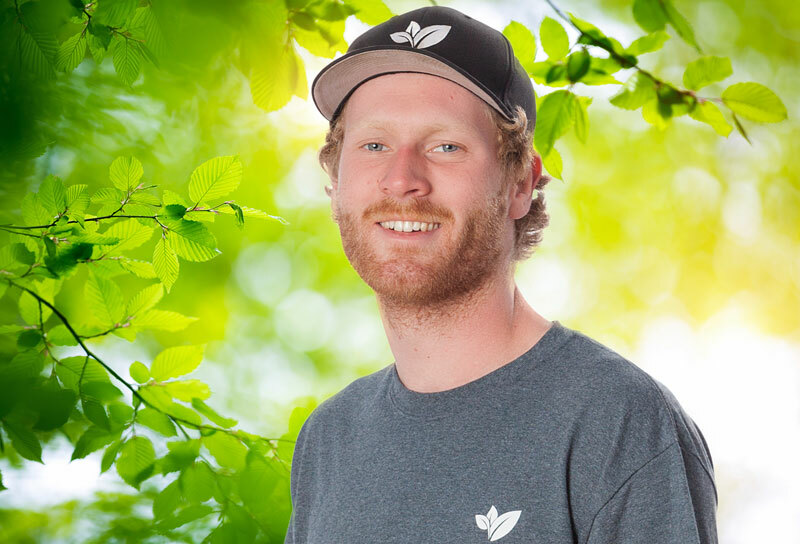 From humble beginnings with one arborist, one truck and a dream we are now staffed with a team of professional arborists who operate with the most advanced arboriculture equipment and communications available in our industry. 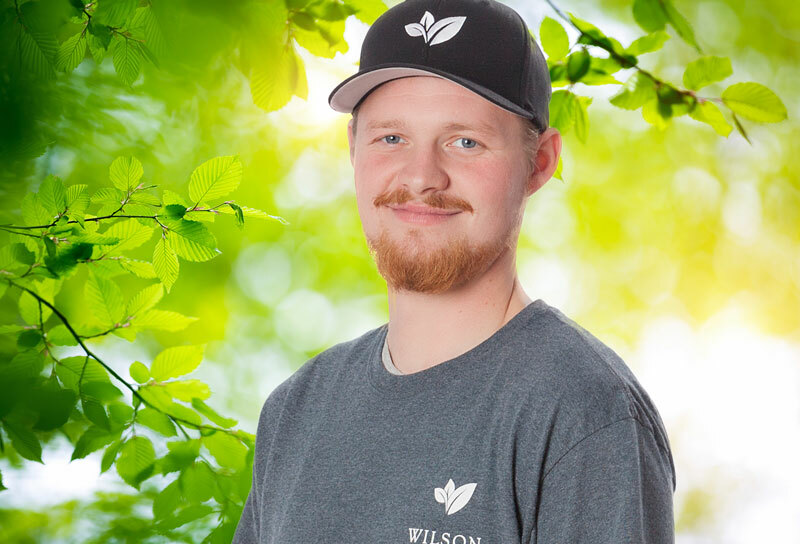 We are fully licensed in all local municipalities with comprehensive WCSB coverage and liability insurance. 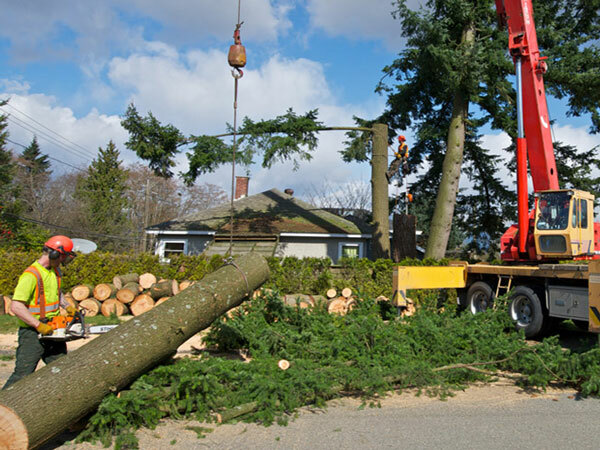 When a tree falls or is damaged during a storm, it may sustain immediate damage that you can see, but residual tree damage may be lurking under the surface. 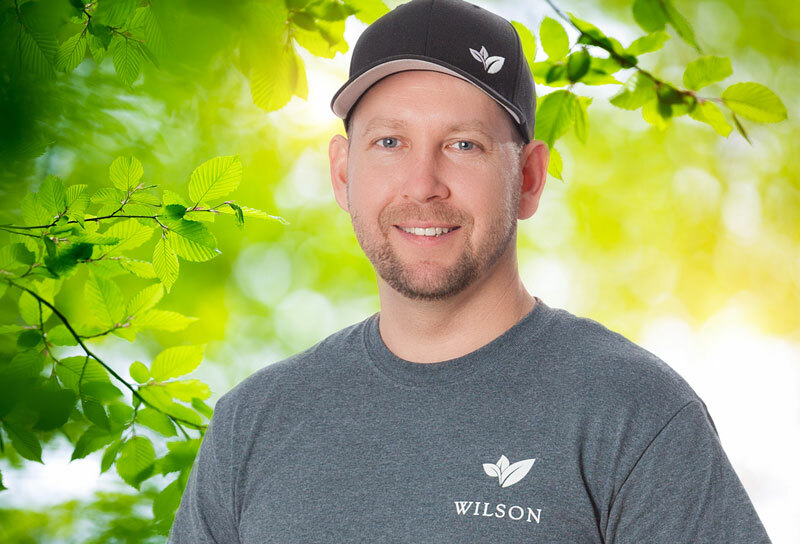 Wilson Tree Care is experienced in avoiding further damage by performing a visual assessment of all your trees. Call us at 604-940-2897 and we’ll be on the job quickly to help ensure your family’s safety. 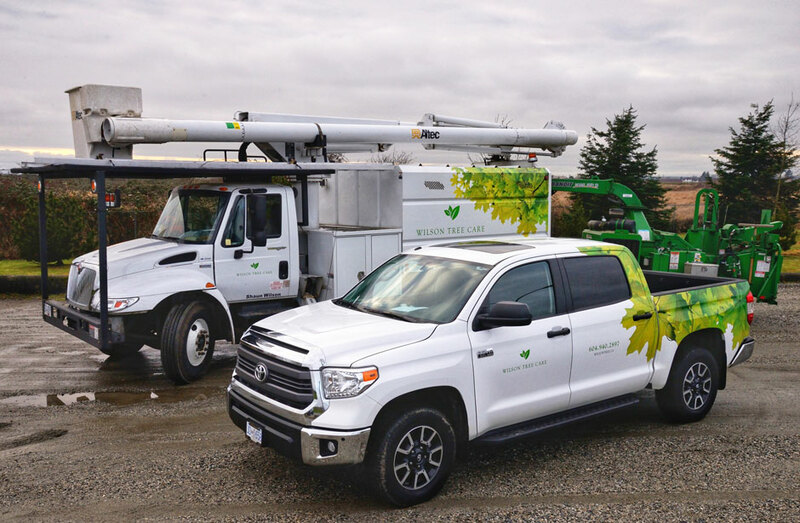 With an array of vehicles and an experienced crew, we provide service throughout Greater Vancouver and the Lower Mainland. 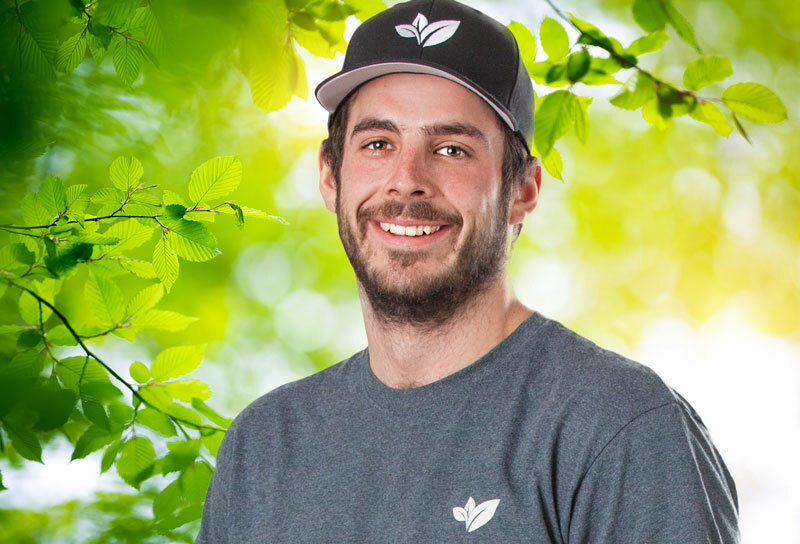 Call us today for a no-obligation quotation. 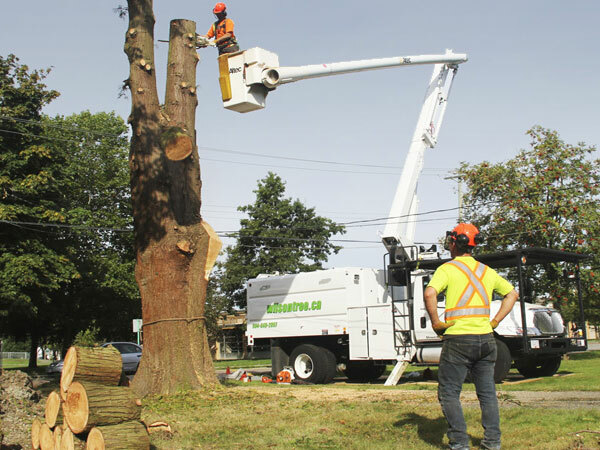 Our passion is in helping you improve your property by identifying and removing unwanted and hazardous trees and keep your healthy ones standing strong.